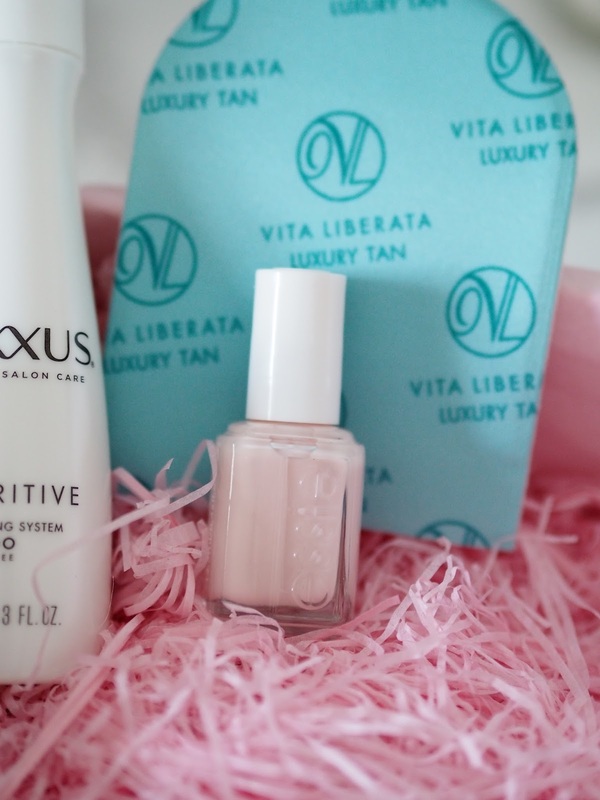 Say hello to the first edition beauty box from QVC. TILI. I love the name and it stands for Try it, Love it. I love a good beauty box, allowing you to sample products before you part with cash for the full size, only to find it's not really for you. 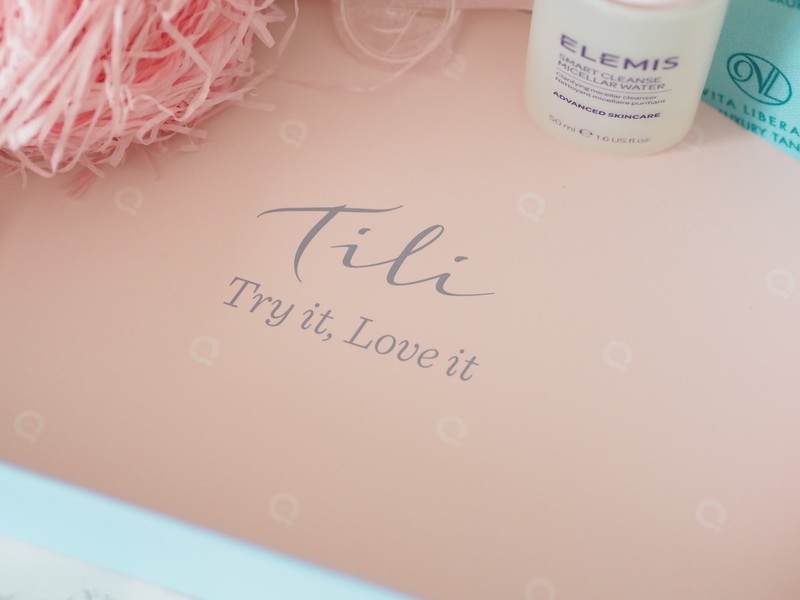 I'm a big fan of the Latest In Beauty boxes but I've a feeling these TILI boxes will be right up there too. 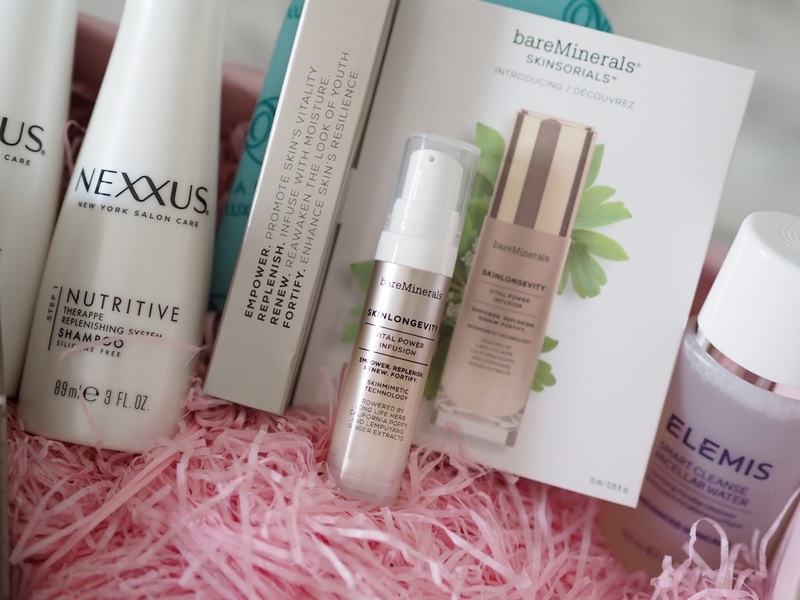 I am literally excited by every single one of the products in this box. Great value at just £20! 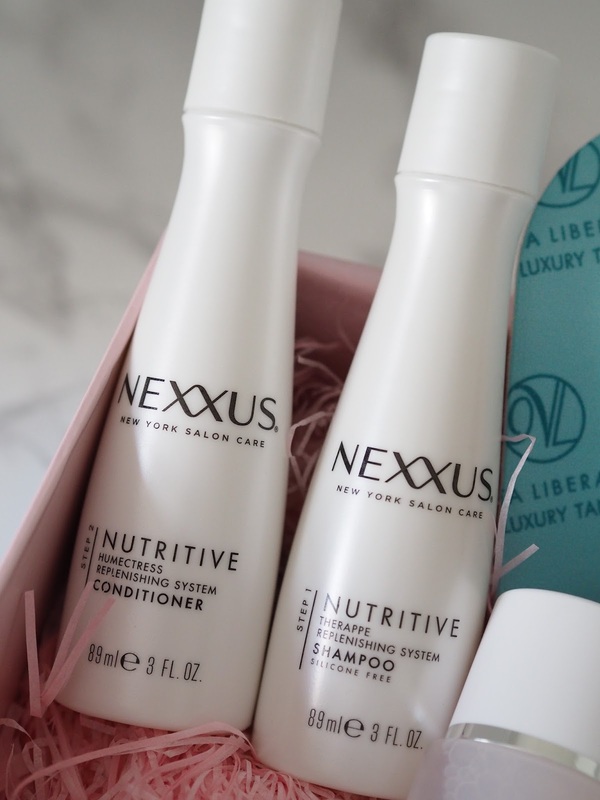 I haven't had chance to try it all yet but I wanted to get the post up quick so you guys could see what great value this is and still have time to get one for yourself or even a present for someone?! 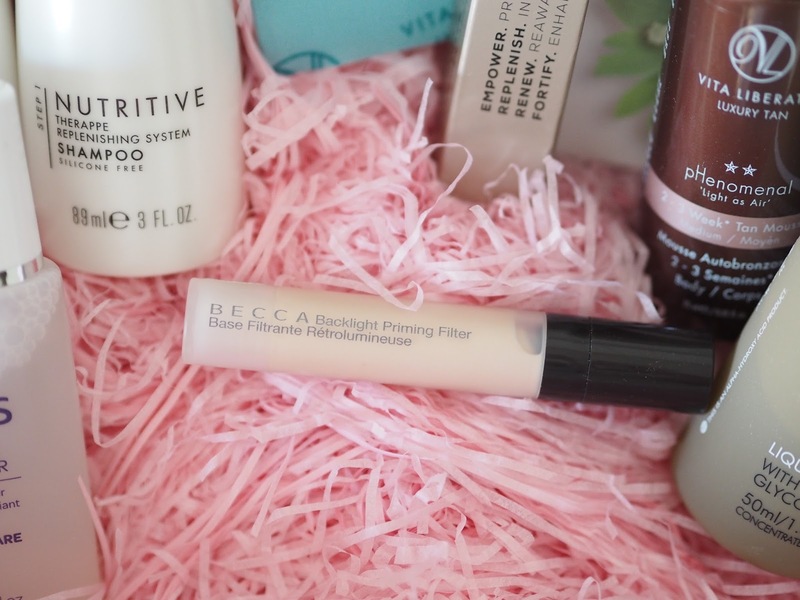 I have managed to try the BECCA backlight priming filter and I really like it, so much so that I've ordered it in another set by BECCA from QVC. That one comes with two different highlighters and a blusher! 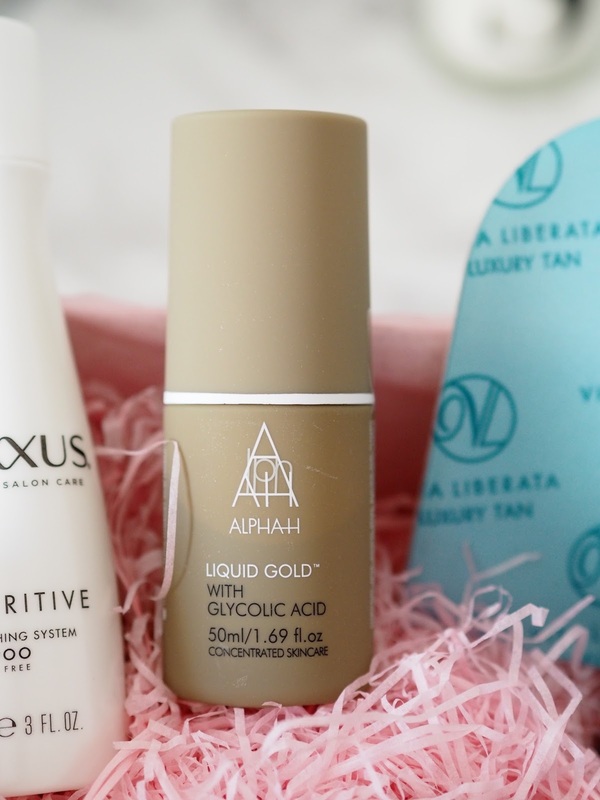 The other item I'm really excited about is the Alpha H liquid Gold as I've heard so many good things about it. To be honest I'm looking forward to trying it all as all they're totally new to me, I've never tried any of them before. 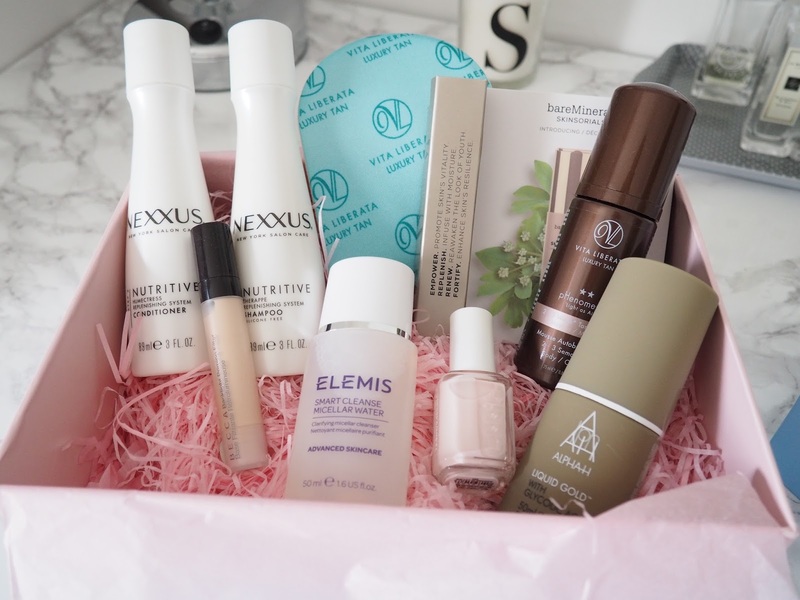 This box is such great value at just £20 (including p&p), I mean an Essie nail polish retails at around £8 so it's a no brainer surely? You'll find the link here if you're interested in ordering and don't worry it's also easy to register online if it's your first order. Also, a quick point to mention, this is not a subscription box, it's a buy when you like kind of box. 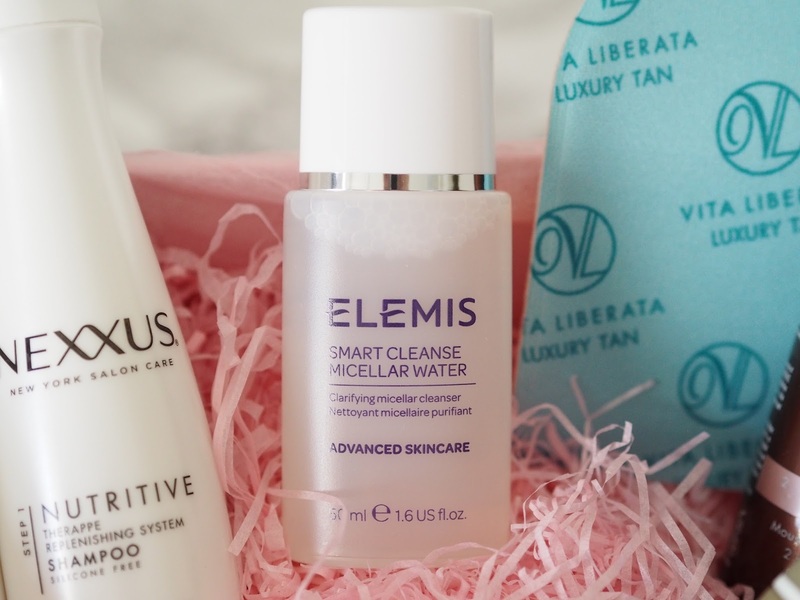 I'm already looking forward to the next TILI beauty box! 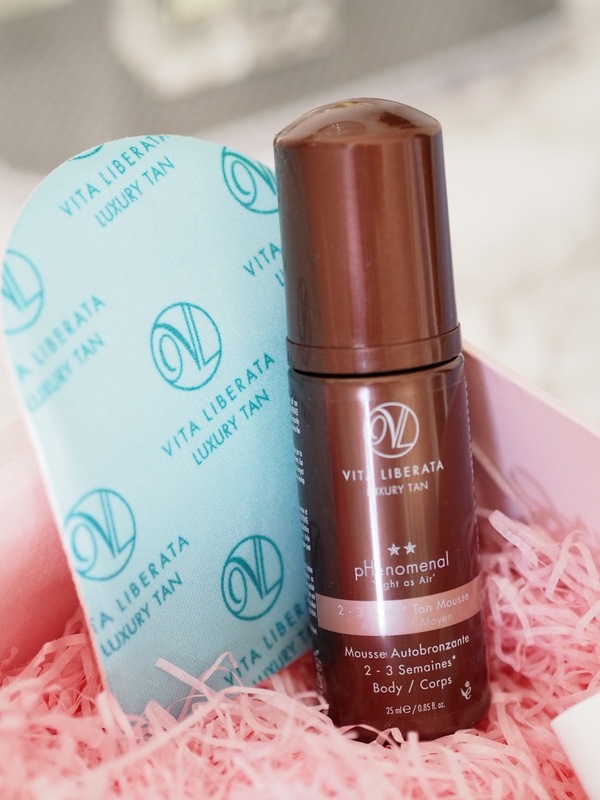 £20 is a little steep in my opinion for a beauty box - £13.25 is the most I've ever paid for a subscription box. 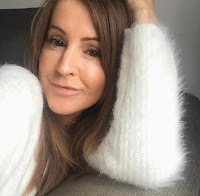 BUT, there were some great brands in your box like Elemis and Bare Minerals, so I guess it is worth it!